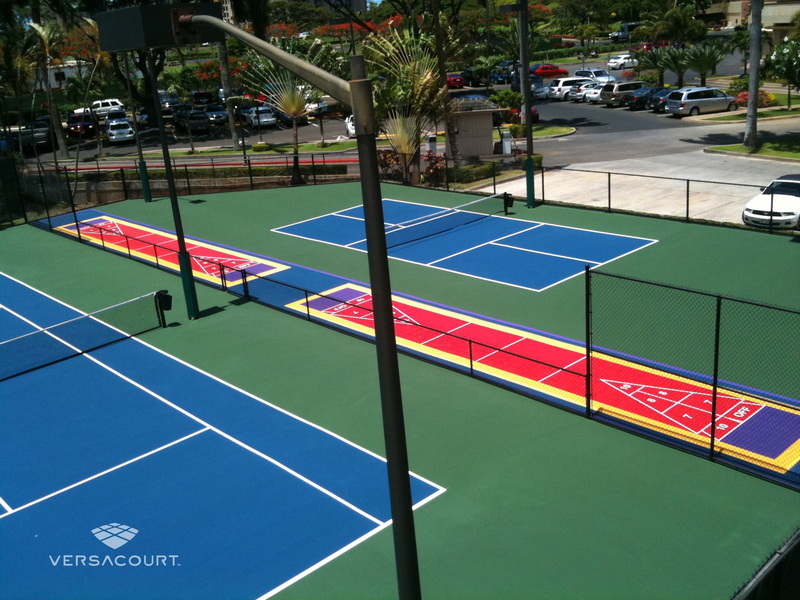 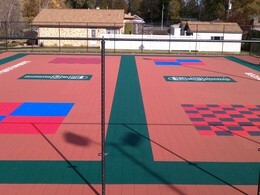 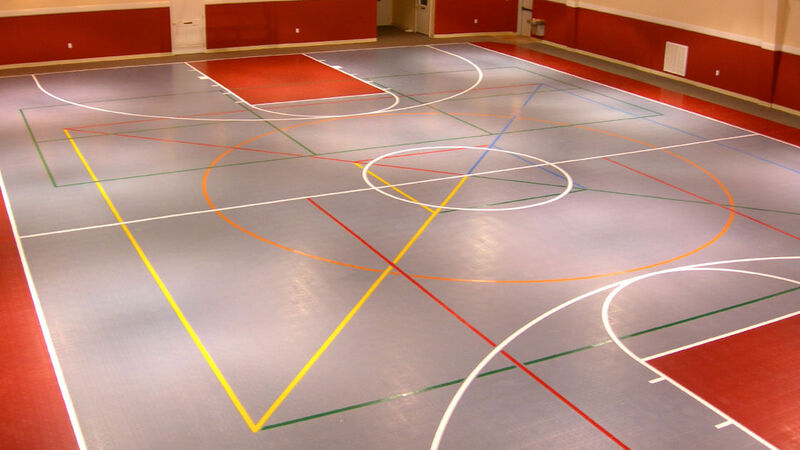 IceCourt offers both indoor and outdoor multi-purpose surfacing to serve a wide variety of applications. 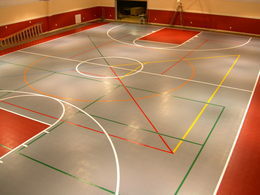 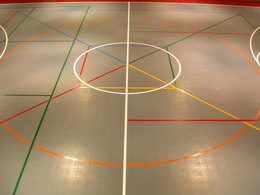 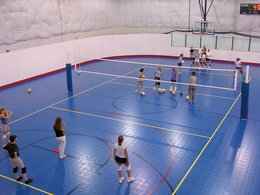 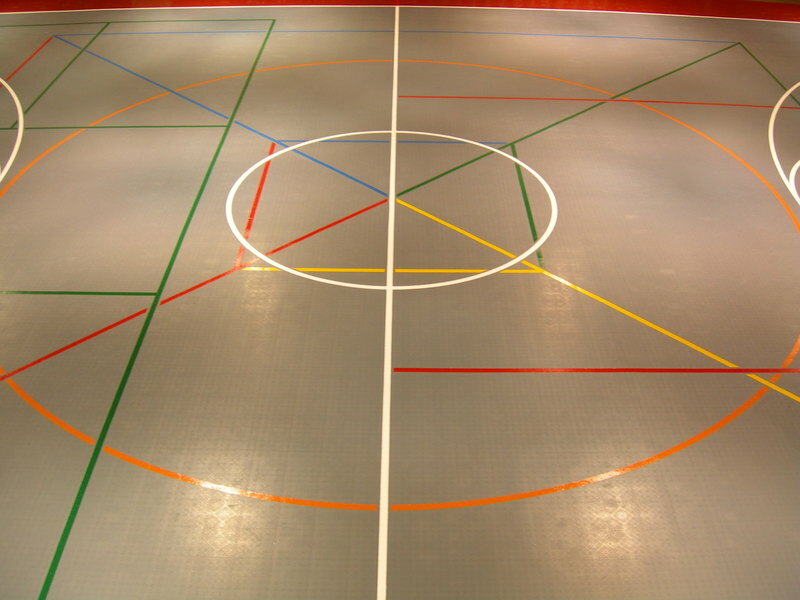 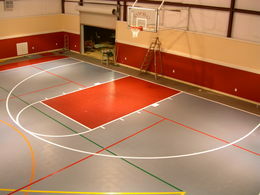 IceCourt Compete delivers the ultimate indoor multi-sport surfacing. 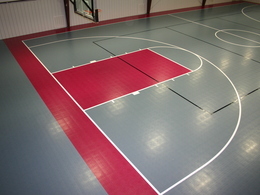 The tile was designed to be the flattest, tightest fitting tile on the market to replicate wood flooring. 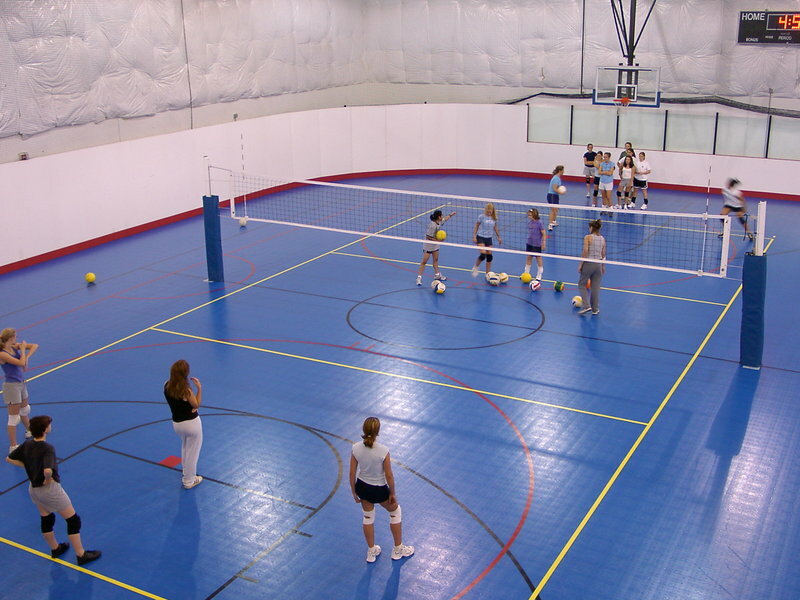 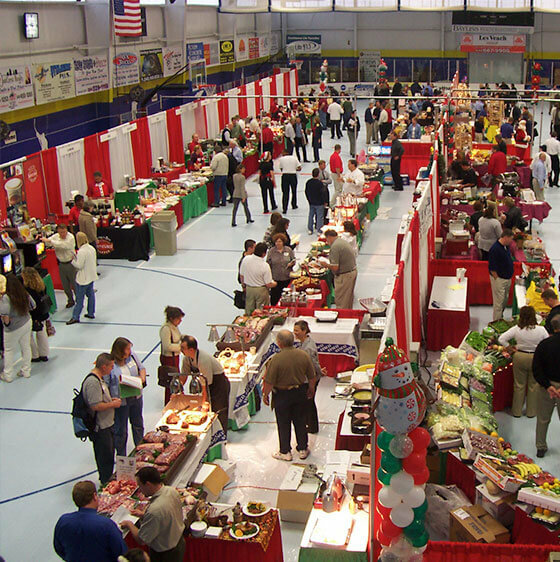 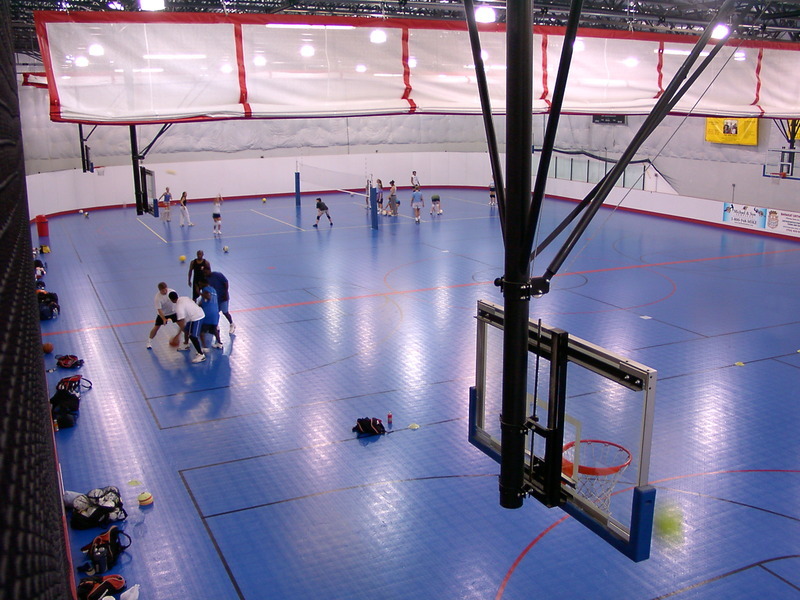 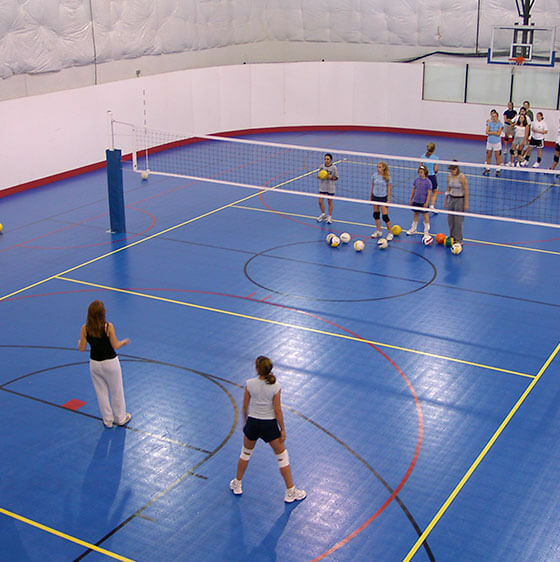 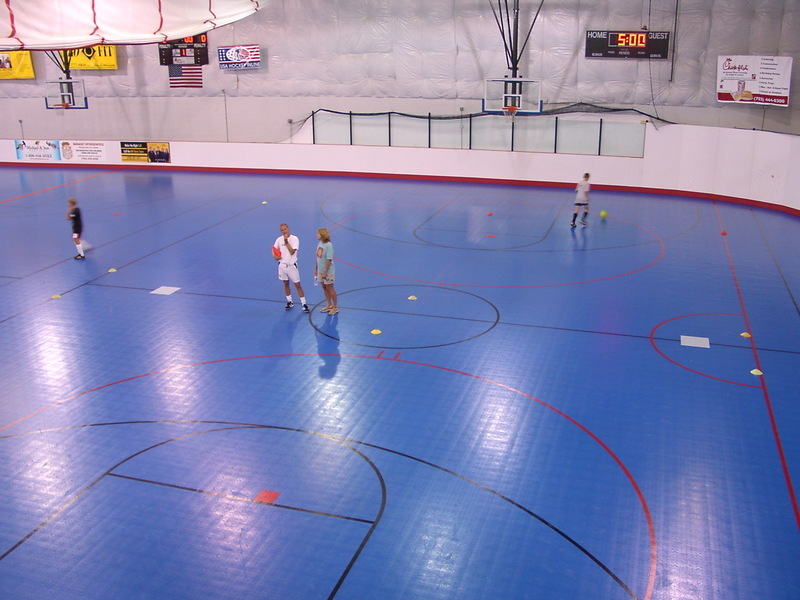 Compete indoor is extremely versatile and can be used for a variety of sports and activities, including basketball, volleyball, pickleball, futsal, gymnastics, Inline Hockey, and more. 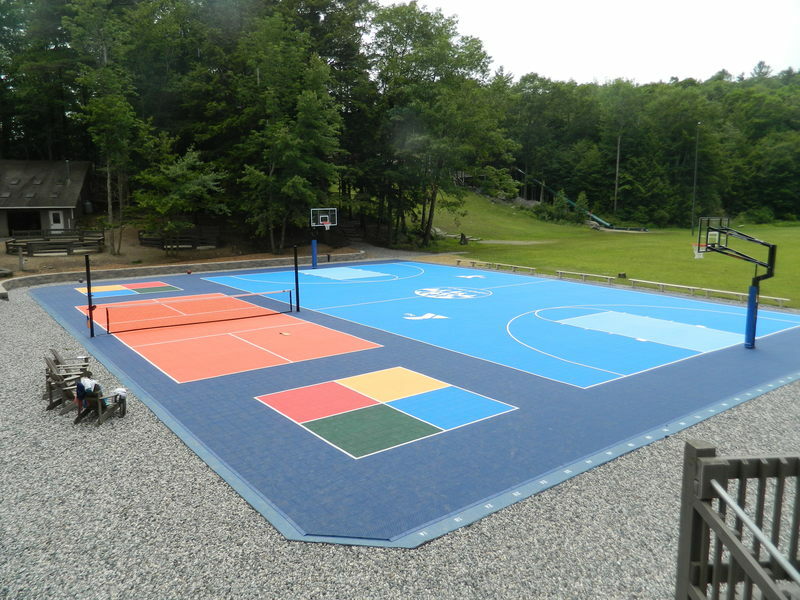 While both of our outdoor multi-sport surfaces will satisfy your expectations, each product has its own unique advantages. 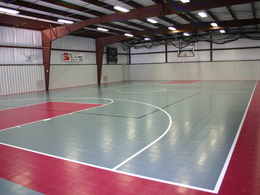 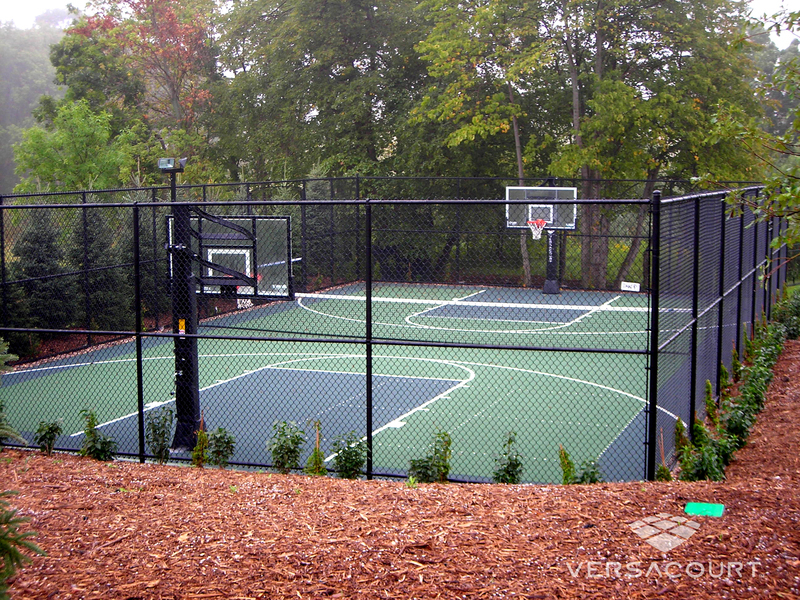 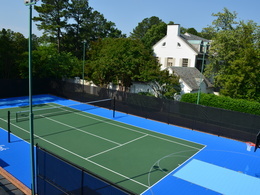 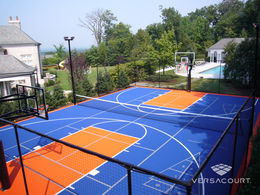 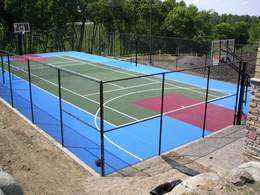 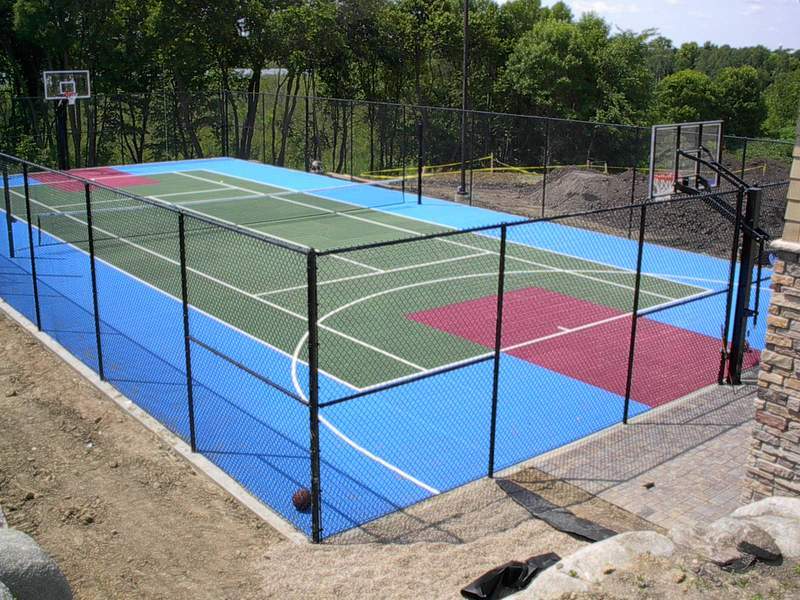 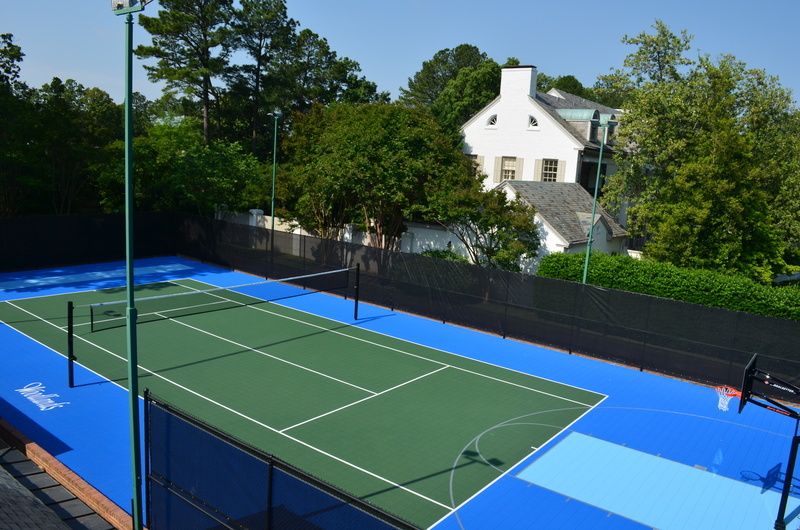 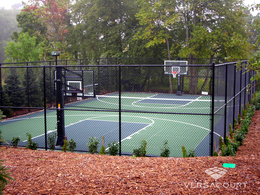 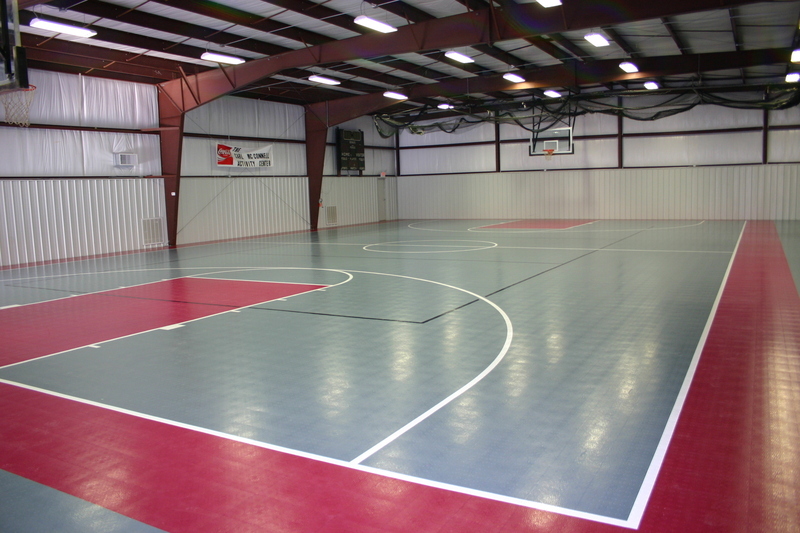 IceCourt Game court tile offers better flexibility and side-to-side movement, which makes it better for high-intensity sports like basketball and tennis. 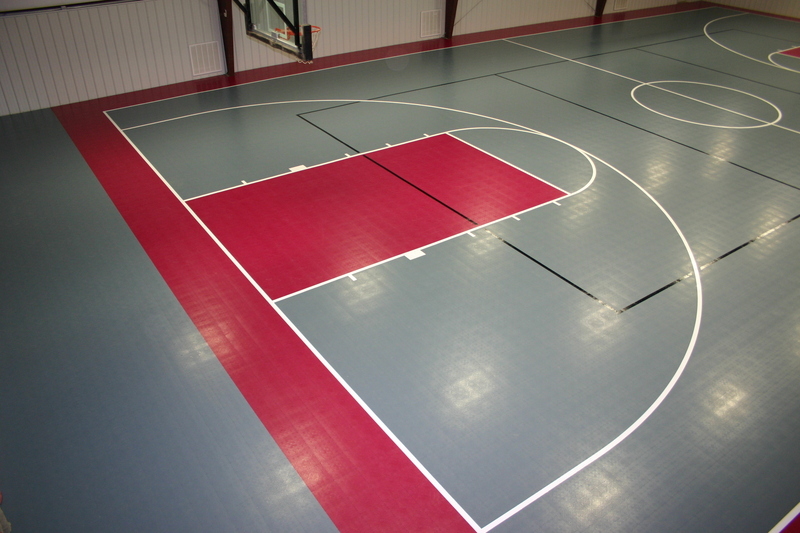 The Game court tile design also provides a better grip for improved sprinting, stopping and cutting movements. 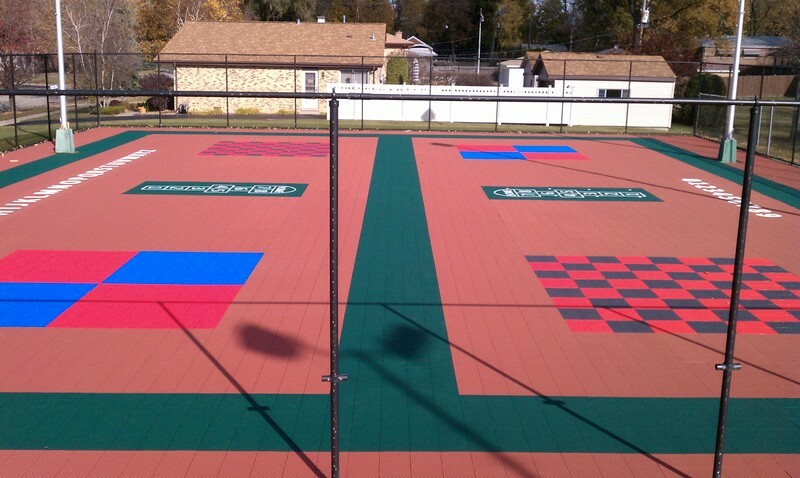 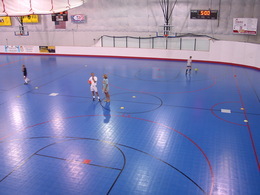 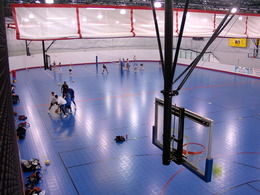 IceCourt Speed Outdoor court tile delivers a smoother surface profile, which makes it a better surface for skating and sports like volleyball and futsal.